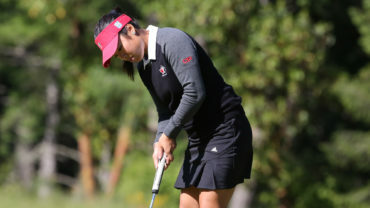 PORTLAND, Ore. – Marina Alex rallied to win the Cambia Portland Classic for her first LPGA Tour title, closing with a 7-under 65 on Sunday for a four-stroke victory over Georgia Hall. 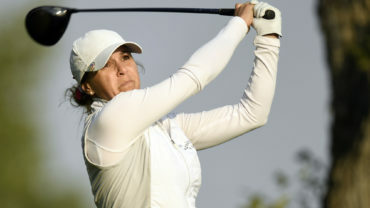 Rookie Brittany Marchand of Orangeville, Ont., was in a tie for fourth heading into the final round, but shot a 77 to fall into a tie for 16th alongside Team Canada Young Pro Squad teammate Anne-Catherine Tanguay of Quebec City (73). 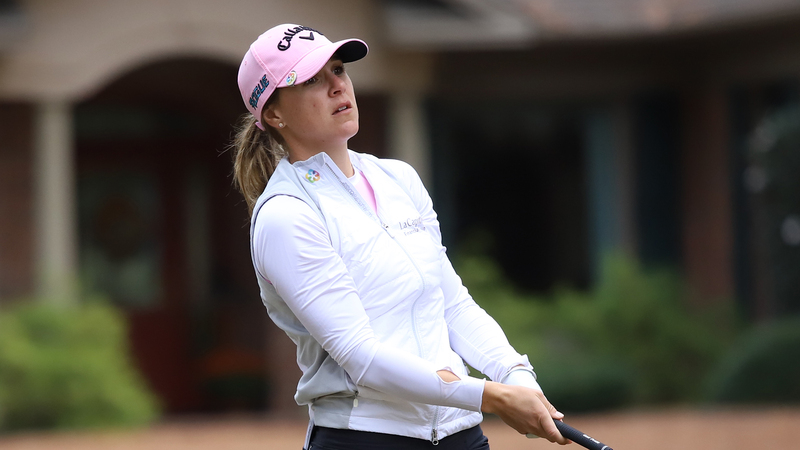 Brooke Henderson of Smith Falls, Ont., had a 75 to tie for 21st at 4 under. 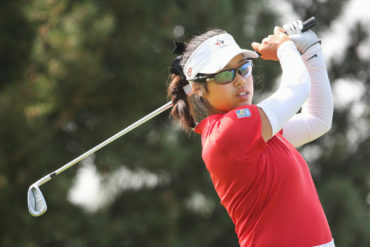 The Canadian star, the 2015 and 2016 winner at Columbia Edgewater, won the CP Women’s Open last week on home soil in Saskatchewan, then opened with a 64 on Thursday, before slipping back with rounds of 71 and 74.